Russell J. 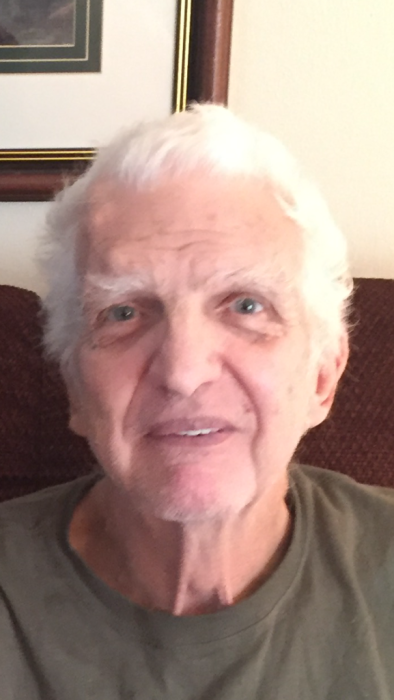 “Digger” O’Dell, 73, of Mingo Junction, OH, passed away Tuesday February 5, 2019, at home. He was born January 17, 1946 in Steubenville, Ohio, a son of the late William “Edward” “Pap” and Helen V. (Smith) O’Dell. In addition to his parents, he was preceded in death by two sisters, Linda K. Gardner and Barbara J. Palmer. Russ retired from Weirton Steel Corp in 1996 and he also owned Russ’s Towing. He served his country in the U.S. Navy during Vietnam and was Methodist by Faith. Surviving are his wife, Patricia A. (Wheeler) O’Dell, whom he married February 7, 1970; a daughter, Sue Ann O’Dell and her fiancé John Fields of Steubenville, OH; a son, Rusty (Cherie) O’Dell of Weirton, WV; a brother, Edward (Ola) O’Dell of Steubenville, OH; five grandchildren, Andrew Lee and Zachary Luke O’Dell, Madison Fields, and Stone and Ian O’Dell; a great-granddaughter, Aaralynn O’Dell; and one great-grandson on the way, Ashton Russell O’Dell. Friends will be received on Friday from 4-8 p.m. at the Wheeler Funeral Home, 101 Longview Ave., Mingo Junction, where his services will be held on Saturday at 11:00 a.m. with Pastor Sam Davis, officiating. Interment will follow at Oakland Cemetery in Mingo, with Military Honors by the Ohio Valley Veterans Memorial Squad.